Thailand's military regime, which ordered the shutdown of all gold mining and exploration industry in May last year, is facing international arbitration over its decision of closing the country's only active gold mine in December. 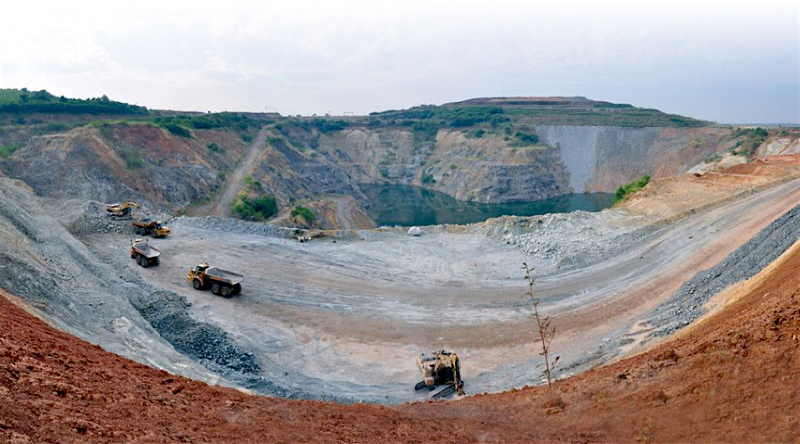 Up to Dec. 2016, Chatree was Thailand's only active gold mine. Thailand's military regime also declined any indemnification for the expenses the company said it would incur to restart operations, estimated in more than $50 million, assuming a framework for doing so was agreed with authorities.